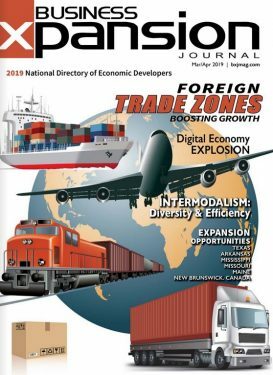 Prince George, British Columbia is located at the junction of major highway and (CN) rail networks, connecting the region’s resource-based manufacturing industry to global markets with speed and reliability by superior air, road, rail, and marine infrastructure. 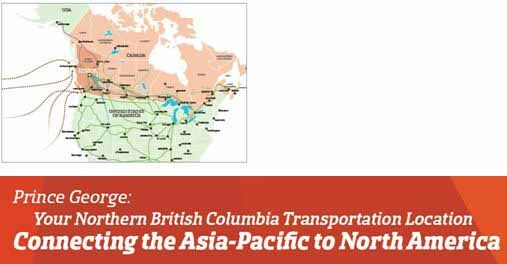 Prince George is the transpacific Logistics Alternative linking Asia Pacific and North America. 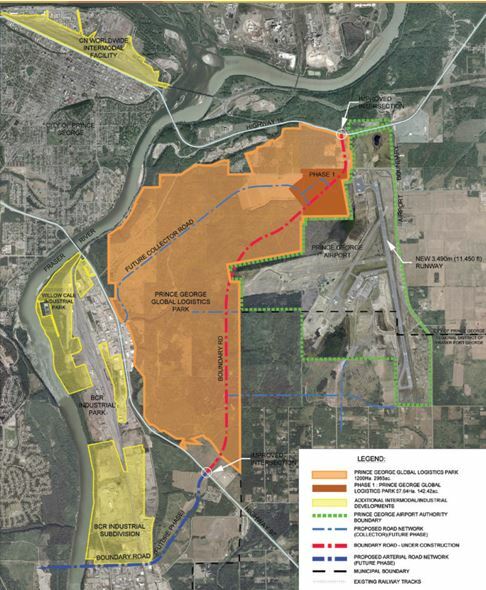 The Prince George Global Logistics Park (PGGLP), the Prince George Airport Authority (YXS), and Initiatives Prince George share a common goal to see the development and growth of the air cargo and logistics industry in Prince George. 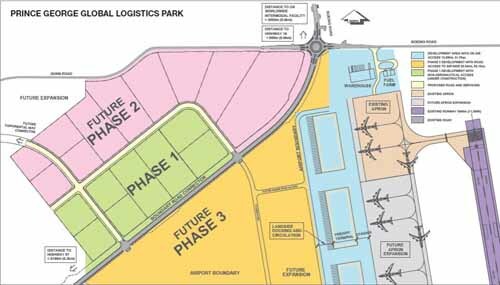 YXS will carry out airside activities, and PGGLP the groundside.